The complex challenge launched by Environment Food at the number 200 was shared by contractors, designers, managers, architects, membersologi and communication experts called to express their opinions on topics 7 , for a total of 35 thoughts to think and plan the kitchen of the future. We talk about excellence, simplicity, sustainability, taste, distribution and communication. 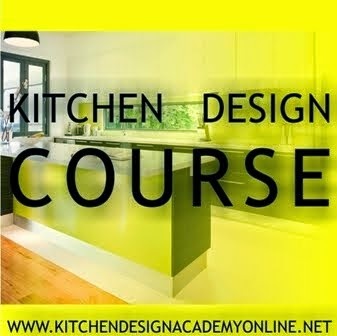 Want to be involved in designing the future of the kitchen? Enroll now and change your life! New group starts Monday, the 4th of August. Born in Milan in 1976, Colonello is a designer who is associated to an experimental concept of design being the product of technological innovation. After graduating in Interior Design and completing his Masters, Colonello began his career in 1998 and started gaining recognition in various international competitions such as Cevisama, Young &Design and Intérieur. In 2002 and 2003 he presented his furniture collection at the Salone Satellite in Milan. In 2006, Colonello designed the coat hook Ambrogio for Moco, a division of Minotti italia Trading and was invited to exhibit his works at the “Idee” show at East & Studios in Milan. In the same year Colonello was selected, at the Milan Triennale, as a young designer with promise to take part in the “The New Italian Design” exhibition. In 2007 Colonello’s Single kitchen for Boffi was shown at the “Avverati” exhibition during the Milan Furniture Fair and his most recent projects include an art gallery in Milan and some residences in Como and Milan. For Boffi, he designed in 2004 the Single kitchen (and in 2005 this mono-block kitchen had been awarded as Best Kitchen for small spaces in Wallpaper* magazine and included in the ADI Design Index 2005). ; in 2008 he designed the On/Off Kitchen Block and in 2014 the On/Off ST Kitchen Block. 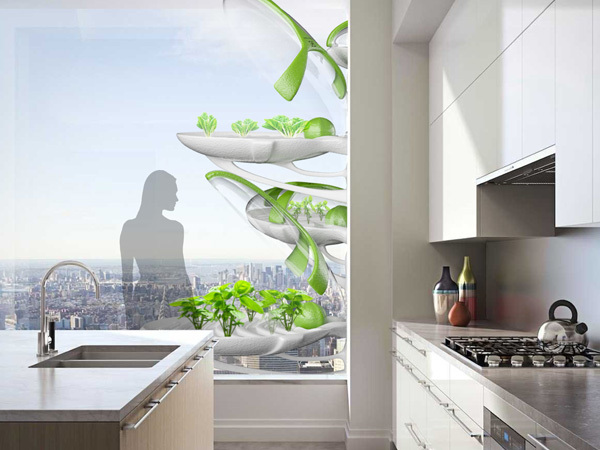 The ON-OFF kitchen is now proposed with a more flexible design. The unique worktop area concept is always concealed by folding doors, which open upwards electronically. The design can be completed using floor-mounted tall modular units and with other standard kitchen units. The kitchen is not just a place where you eat food. It is a space where your rituals unfold. The ritual of living. It is K (itchen) Culture. A project designed to welcome taste experiences as well as emotions and beauty. High class. Exclusive. The culture of a space designed to be a place of intimacy as well as a place for convivial gatherings. The culture of humans and their needs. Of a kitchen with outstanding functional qualities that can also express your personality and desires. A culture of styles. Because today everyone wishes to design their own space. Re-inventing and transforming it. In the same way that we used to transform our food millions of years ago. By cooking, humans transformed their world. Cooking was growth, the culture of a better quality of living. The Kitchen is Kitchen Culture, evolution of the same aim. “The kitchen becomes a system”, a system that evolves around 5 different types of opening: from the elegant doors with 30° edges to the external lacquered handle featuring the exclusive patented hidden fitting. 5 different solutions which through a wide range of materials give life to various aethetics and feelings. 26 mm thick doors in a variety of finishes: 7 brushed oak veneered, 7 micro cement, 4 textured glass doors, matt and glossy finishes of the Ral scale. Etherna: boasting 22 mm. thick doors covered in ceramic gres, Etherna is exceptionally resistant to stains and scratches thanks to the quality of the material used. Designed to be handless, it is available in 5 unique finishes which remind natural stone. The lights effects, the reflections of the glossy glass and the elegance of the frosted glass make Karisma the model able to satisfy most sofisticated tastes. 6 colours are available in both finishes. 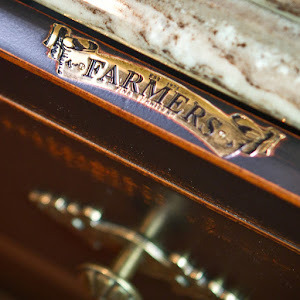 Arrital traditional kitchens are first of all the very idea of the kitchen. Strength, precision, functionality and intelligent performances. It’s an idea of materials, colours, shapes and design. An idea of performance as much as style, to make everyday life easier and harmonious. The warm finishes of wooden kitchens, the care for details and the choice of materials to enhance the thicknesses, lines and volumes. Every Arrital proposal is a clear traditional statement satisfying the widest and most demanding requirements thanks to its versatile modules and impressive offer of colours, finishes and accessories. An outstanding offer to minimise the spaces usually not taken advantage of. Walnut wooden or antique Ivory lacquered framed traditional door. Old copper shell handle or knob. The Garden Pod has one big thing working in its favor – it utilizes the external walls of a dwelling rather than clamoring for space indoors. 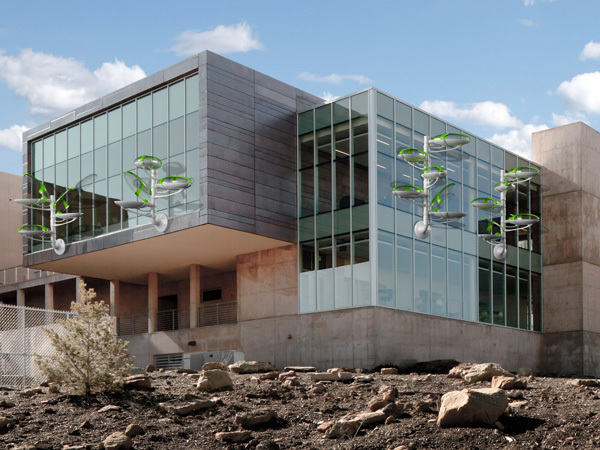 This modular green house is designed so that it can be fitted onto exteriors of a building and can take advantage of the natural energy sources. A handy app allows you to control the setting of the pod and also relays essential information such as which vegetable is ripe enough and how much compost is available. 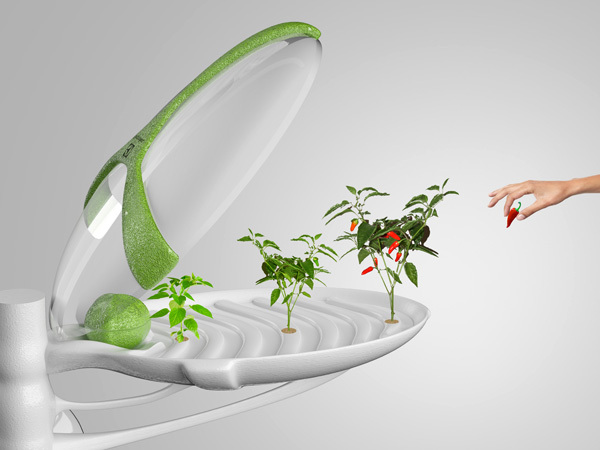 The Garden Pod transforms organic garbage into compost and even calculates the percentage of nutrients each plant needs. 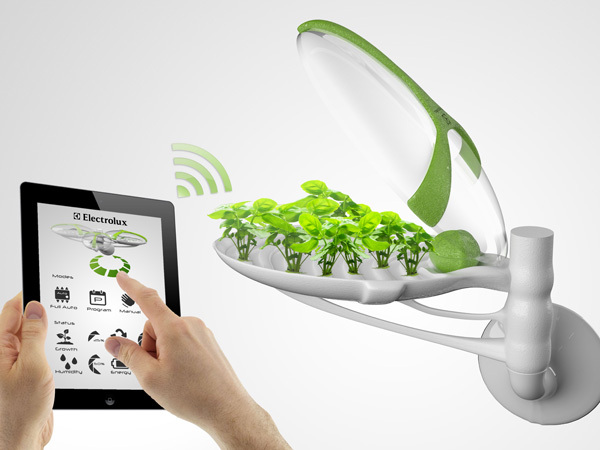 The Pod is capable of growing nano bionic sprouts that develop into fresh vegetables in a short span of 24 hours. The over-ripe vegetables get turned into compost automatically. 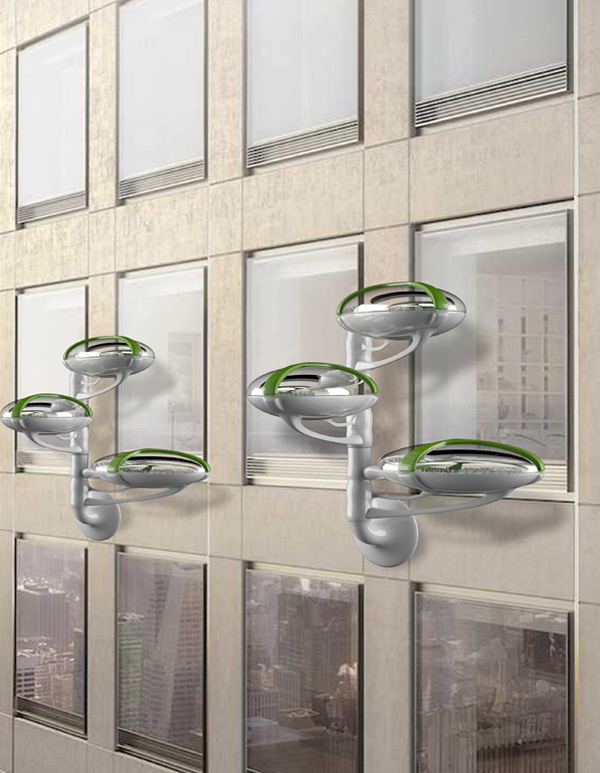 Interestingly, this concept is one of the short-listed Top 35 entries of the 2014 Electrolux Design Lab competition. The home appliance industry is a multi-billion dollar industry. As of 2012, the leading home appliance supplier in the global market was Chinese company Haier Electronics with net sales of almost 26 billion U.S. dollars. Other strong competitors in the industry include Midea, also a Chinese company as well as the U.S. company Whirlpool and Swedish dealer Electrolux. Within the U.S. market Whirlpool is the market leader with a market share of around 30 percent. Some of the products that can be subsumed under household appliances are for example home laundry appliances such as automatic washers, gas and electric dryers. In 2013, more than 14 million units of such major home laundry appliances were shipped in the United States. Ranges, ovens, dishwashers, refrigerators, freezers, heaters and air conditioning units are other products produced and sold by the household appliance industry. 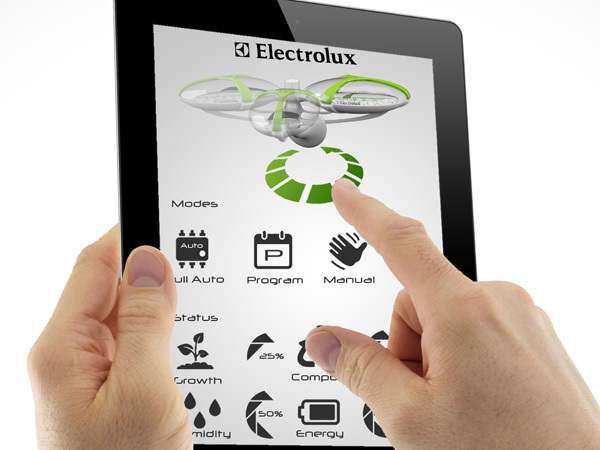 A growing sub-market within the home appliance industry is the “smart-appliance” market. Sources predict that by 2015 the value of the smart appliances market will have reached as much as 5.4 billion U.S. dollars. U.S. electronics and appliance store sales 101.17 bn US$ Details ? U.S. household appliance store sales 15.48 bn US$ Details ? Total unit shipments of major kitchen and laundry appliances in the U.S. 64.61 m Details ? Automatic washers: total unit shipments in the U.S. 8.17 m Details ? Electric ovens: total unit shipments in the U.S. 677,000 Details ? Refrigerators: total unit shipments in the U.S. 935,000 Details ? Global net sales of Haier Electronics Group 25,867 bn US$ Details ? Total revenue of Whirlpool Corp. 18.77 bn US$ Details ? BSH Group’s total revenue (Bosch & Siemens) 9.8 bn € Details ?